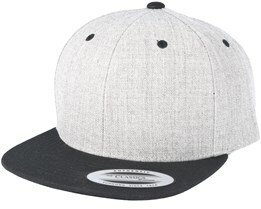 Classic Yupoong caps are hugely popular. 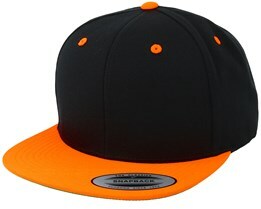 With their focus on fit, material and quality, they have become a very popular player in baseball caps. 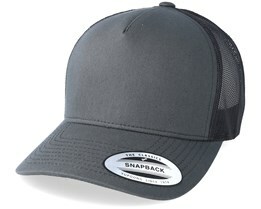 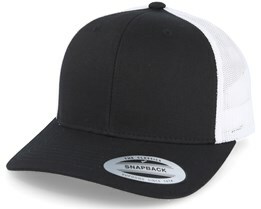 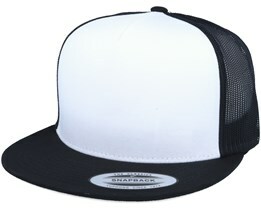 Yupoong are primarily known for their flexfit caps, which are the market’s leading model among flexfits. 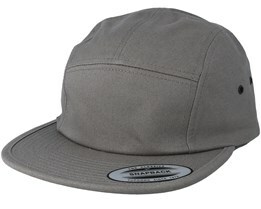 Besides their flexfit, they also produce snapbacks and 5-panel caps, which have been very popular because of the perfect fit. 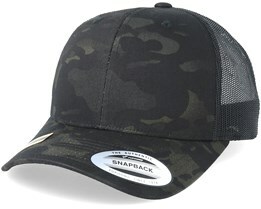 Yupoong got their big break almost 20 years ago when they released their popular flexfit cap. 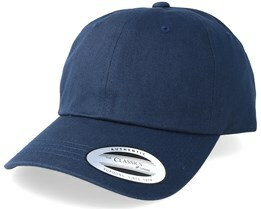 It became an important part of the company's growth and is still the basis of their sales. 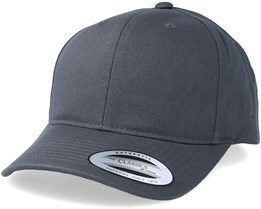 Of course, the continuing product development meant that they currently supply a variety of different models. 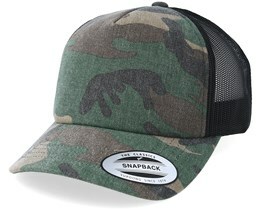 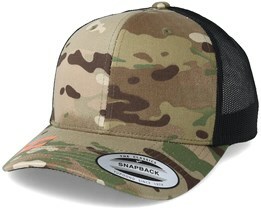 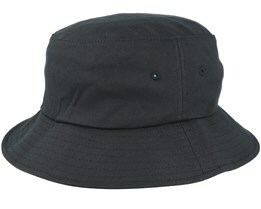 In recent years they have also released many functional hats to meet the demand training caps. 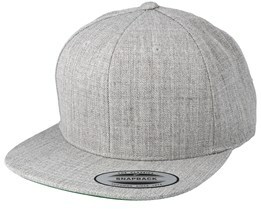 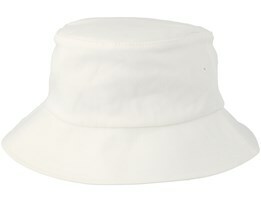 A Yupoong-cap is usually completely blank, but is also seen in many other contexts since many brands use Yupoong-hats as the basis for their designs. 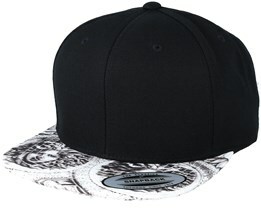 The Yupoong reputation gives the cap a seal of quality. 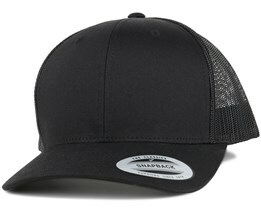 Alpinestars, Fox and Metal Mulisha are examples of brands that use Yupoong caps. 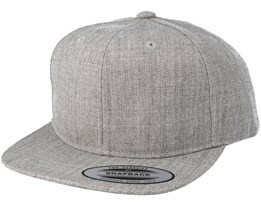 Their use of Yupoong has also made Yupoong become a very popular hat for those looking for blank caps. 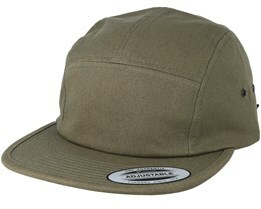 Yupoongs blank caps blend a low price with top quality, which is a difficult but successful combination. 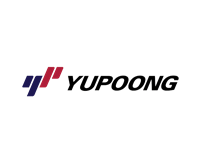 With Yupoong’s extremely good reputation they are clearly number one when it comes to blank caps. Hatstore offer a wide range of blank hats by Yupoong. 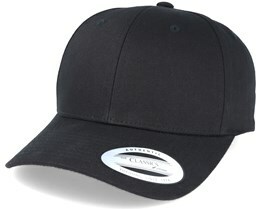 With us you can also choose to add your own text on the side to make your Yupoong cap more personal while still keeping its stylish appearance.